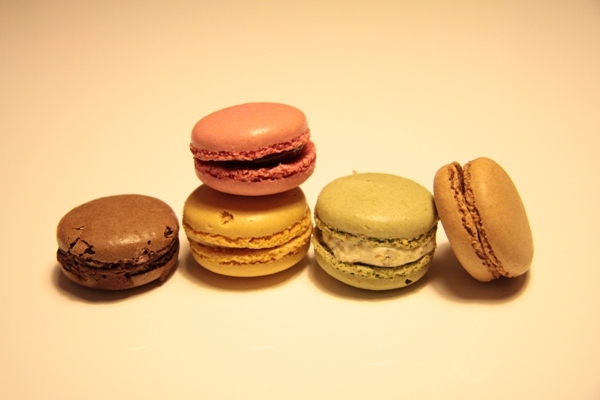 i've never tried macaroons but I've always wanted to! haha! cute post! Why thank you so much! Don't mind if I do...!